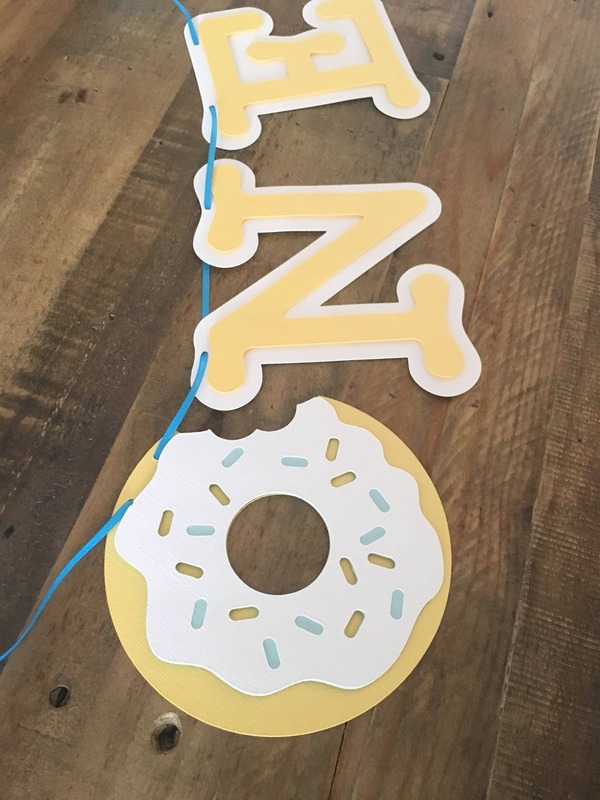 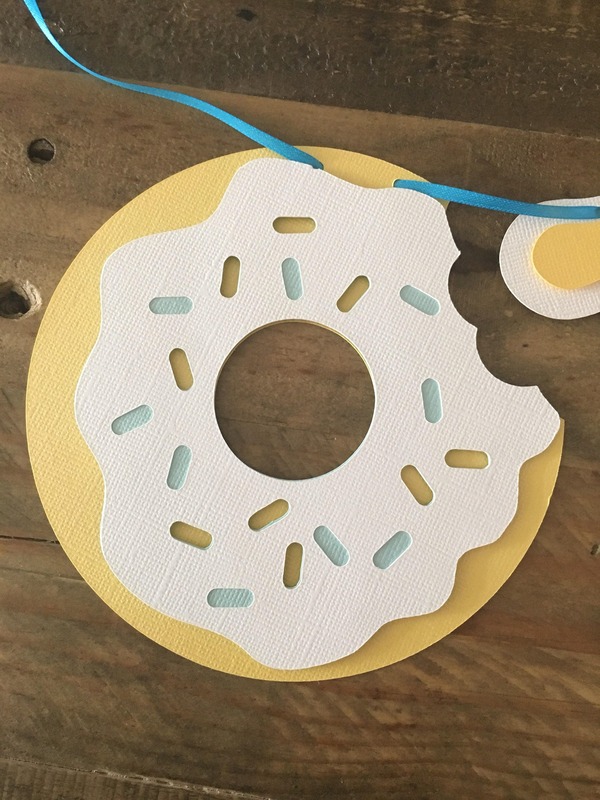 Donut First Birthday Banner- First Birthday High Chair Banner- Donut Party- Donut First Birthday! 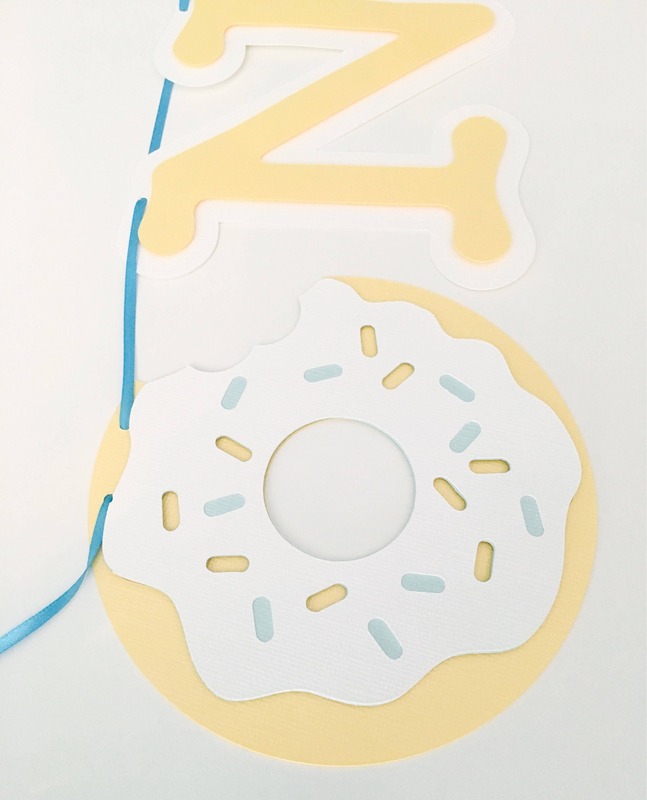 Celebrate a little one turning one with donuts! 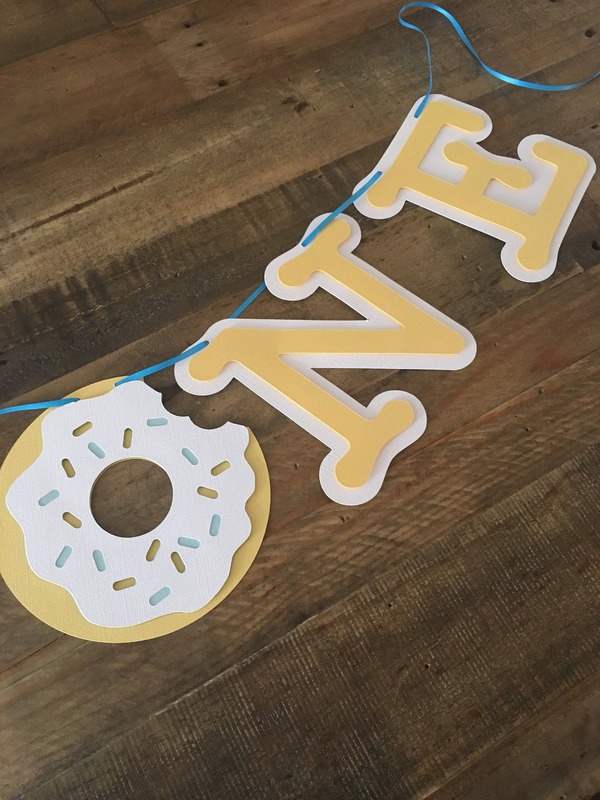 - ONE Banner with Donut "O"
- Size: Each letter is about 6" x 5.25"
Let us know if you are looking for any different colors! 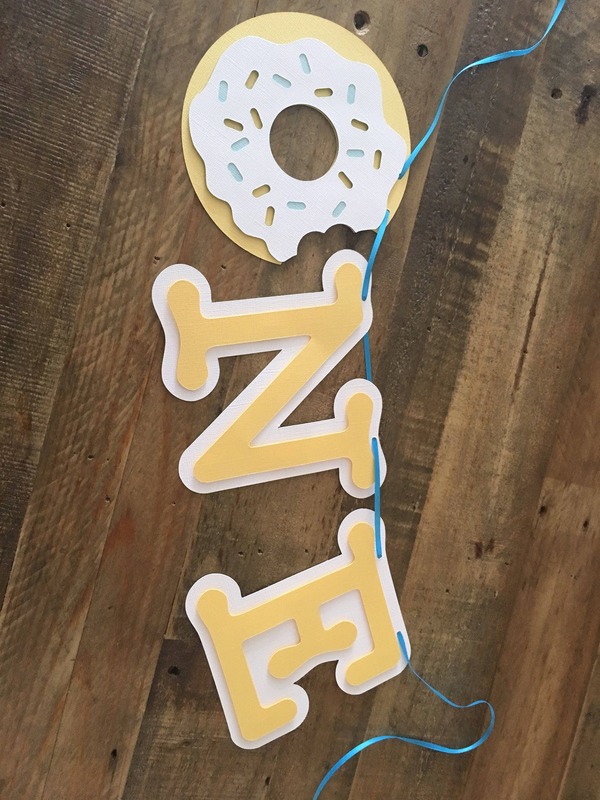 We can customize it for you!